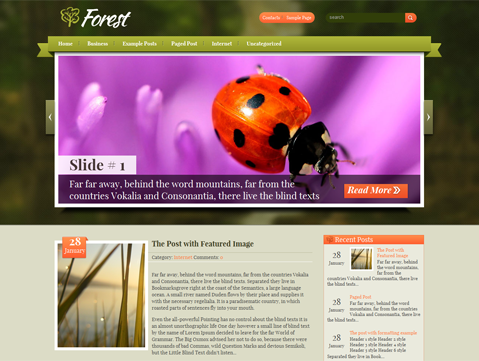 Experience the splendor of the mountains, the misty fragrance of the morning dew, and a view of green tops farther than the eye can see – all in a WordPress design — Forest. 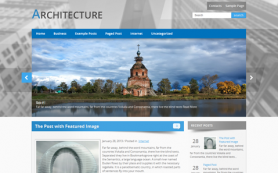 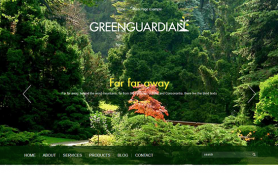 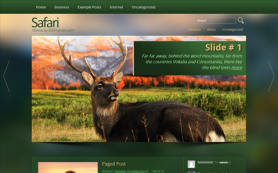 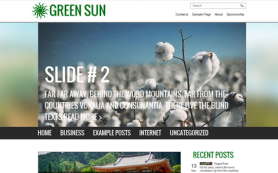 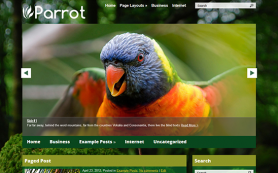 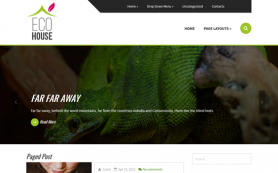 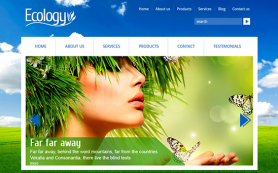 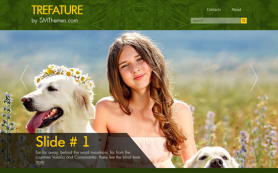 The premium WordPress theme is inspired from the raw beauty of nature and all its flora and fauna. 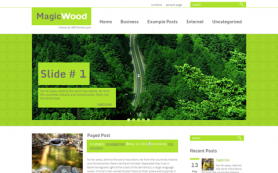 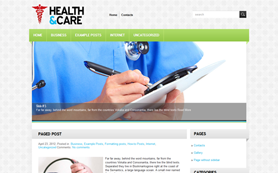 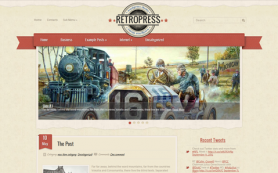 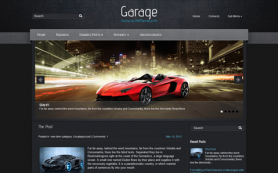 The free WordPress theme maybe classic in its layout but is very modern on its features and has all the making of a great website or a blog. 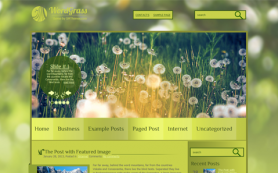 You can alter the layout to suit your taste and preferences without making too much effort. 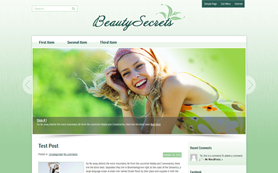 Download and install it today.